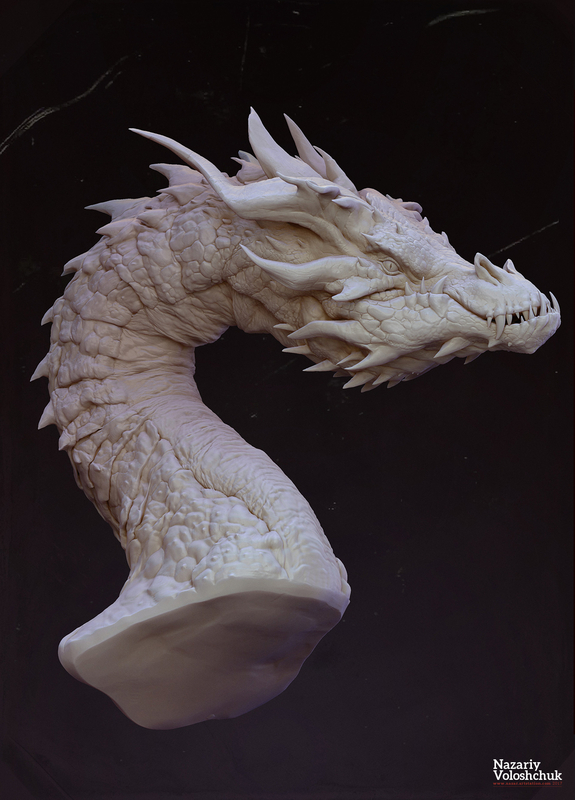 The biggest influence of that project is based on Dragon the Smaug from book Hobbit of the J. R. R. Tolkien. Another aspect of the development of this character has been based on BBC's article "How evolution could give rise to real-life dragons" written by Josh Gabbatiss, in that through diverse truthful facts speculates the possibility of the existence of dragons in reality. In this context, examples of the animal anatomy were looked for,such like reptile species, such as: snakes, lizards, crocodiles, turtles and comfortable dragons. It has also been found appropriate to explore mythological descriptions of European dragons and dinosaur fossils.